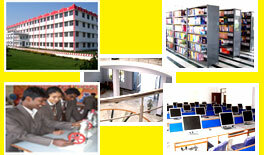 DSITM be able to present both the future and the traditions of a well-established, technical educational institute. We know success depends on building strong relationships with our students and technicality and with each other. Building this trust in the course of providing excellent, creative, timely and cost-effective education has created an environment that we believe is unique among major technical units.